Home » IEP Advice for Parents » Can I still receive therapy services if I homeschool my child? Can I still receive therapy services if I home school my special needs child? As homeschooling becomes more popular, so does this IEP parent concern. Luckily, you have several options. But to answer the question, “Can I get school therapy services for my home-schooled child?” The answer is maybe. And unfortunately, in typical advocate fashion, I have more questions for you than answers. First, ask yourself this. Are you truly homeschooling your child? Homeschooling is a term that gets used a lot when the family is not actually home schooling. True home schooling means that the parent develops the curriculum (or buys/uses one). In other words, the parent chooses the curriculum and is responsible for teaching all of it. In recent years, cyber charters have become more popular. They may also be called Virtual Charter or Distance Learning. There are several names for them and not every state has them. But, in most cases, they are considered a public school and therefore are bound to all the laws, including IDEA. Now, I’m not knocking all the hard work that parents have to put in for cyber charters, since your kid is home all day. And I see why many find it easier to just say ‘we’re homeschooling.’ But your child is enrolled in a school. Therefore, you would follow the IEP process just as you normally would in your home district. Even though the logistics might be different. Please research the charter laws in your state and seek assistance when you are told no. There is a ton of misinformation out there regarding charters, much of it even coming from the charters. But in most cases, they are considered public schools and have to educate all kids. Even the disabled ones! Now, if you say to yourself, “Nope, I’m doing true home schooling. I will be responsible for all the curriculum, state testing, etc.” Then it gets a bit more complex. Some states have specifically defined this. Most have not. That’s your first step. Research if your state has a provision for special needs kids who are homeschooled to receive services. Look at your district website and search for the policy and procedure. Don’t lose hope even if your state does not have a provision for homeschooled disabled kids to receive therapy services. If your child needs services, ask for them. Meet with the Special Ed director. Offer to drive the child in for the services if that is within your ability (and the child’s.). If they say no, ask to see the policy. I have seen some special ed directors agree to this. Ok, actually it was only ever one in ten years, but I have seen it happen. After all, you are still a taxpayer in the district, right? So ask. How far you get depends on how far you want to pursue this. There might be some legal precedent that works in your favor. Generally the thinking and policy is that if you are not enrolled in the school, you do not get services. However, I don’t know of too many people who have pushed for it. Some states and districts actually offer this. But it is more common that it doesn’t happen. Still, doesn’t hurt to ask. Another option of course is to use your private insurance and your child’s Medical Assistance if they have it. This will likely be your path of least resistance, and hey, if it works go for it. There is one more consideration or question to ask yourself. Was your child’s placement changed to home bound? Home bound is very different from home schooling. Home bound is not always a choice. Families choose to home school. Children who are either too ill or too disabled to attend school may get a placement change to home bound. 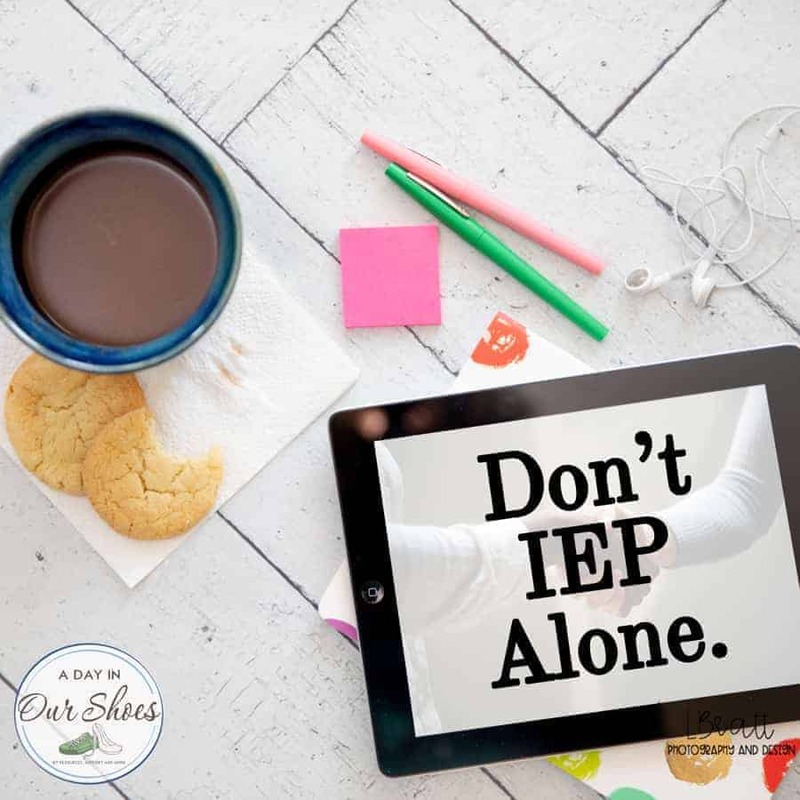 This is a placement change per the IEP, so you have to watch this carefully. If your child was moved to home bound, then it’s likely that their needs have increased, not decreased. So do not let them take away therapy services if they are still needed. In my experience, I have found the home bound option to be terribly abused and overused. Usually the instructor hours drop to 5 per week. The instructor they send out may not be certified, often doesn’t show up and so on. Home bound and hospital are among the most restrictive placements there are, so they should only be used in extreme cases. Home bound should not be used because the school just “doesn’t want to deal” with your child. Or it’s easier for the school if they are home. The decision to move your child to home bound should be like any other part of the IEP. The team should gather, discuss it, come to a conclusion, PWN and so on. Push back if this is not what you want! If it is what you want, progress monitoring is going to be essential, because it’s all going to fall on the parent. I hope this helps a bit, or at least puts you on the path to getting your answers. « The Battle Fatigue of Disability Parenting.